Thinking about ditching dairy? Here are some things to consider. For many years, milk was a refrigerator staple. But since 1970, consumption has declined by 37 percent, according to data from the USDA. Today, consumers are increasingly filling their cereal bowls and coffee mugs with nut- and plant-based dairy alternatives of the almond, soy, rice, coconut, and hemp varieties. People make the dietary change for many reasons, including weight loss, a dairy allergy, a plant-based diet, acne control, and disease prevention. 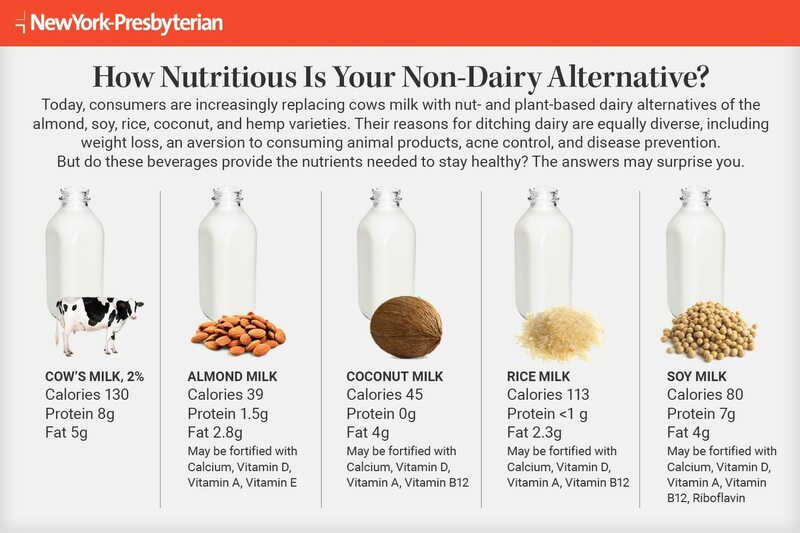 To better understand the implications of cutting out milk, we talked to Georgia Giannopoulos, a registered dietitian and the manager of NYPBeHealthy, NewYork-Presbyterian’s health and well-being program, who weighed in on the nutritional benefits of dairy and what you should know if you’re planning to cut it from your diet. Dairy is packed with nutrients, including calcium and protein, which are important for bone and muscle health among other functions. If individuals limit or avoid dairy, they should take a look at their overall diet and make sure they’re getting enough calcium and protein from other foods. How much calcium do we need? While dietary allowances for calcium vary, an adult between the ages of 19 and 50 years old typically needs about 1,000 milligrams of calcium per day. A cup of yogurt, for example, has about 400 milligrams of calcium. What are some good non-dairy sources of calcium? Sardines and other fish canned with the bones are great non-dairy sources of calcium, protein, and also healthy fats. A 3-ounce serving of sardines has almost as much calcium as a cup of yogurt. There are also calcium-fortified products on the market like orange juice and certain cereals. Check the nutrition facts label to see how much they have. Dark green vegetables like broccoli, kale, and collard greens have calcium, too. What’s your take on alternative milks like almond milk? Almonds are a great source of protein, but almond milk is not. A cup of almond milk typically contains about 1 gram of protein, whereas a cup of regular milk has roughly 8 grams and a handful of almonds has about 6 grams. This is fine if someone’s getting enough protein from other sources. Different non-dairy milks have different amounts of protein, so compare nutrition facts if you’re using these milks as a source of protein. What non-dairy products don’t you recommend? Many flavored almond, soy, and rice milks are loaded with added sugar. In fact, a cup of chocolate soy milk has almost the same amount of sugar as a cup of soda. Opt for an unflavored option for less sugar. When shopping, review the ingredients on food labels as added sugars may be hidden in many foods, including dairy and non-dairy products. Ultimately, what’s your stance on the dairy versus non-dairy debate? It is possible to have a healthful diet whether you eat dairy or not. 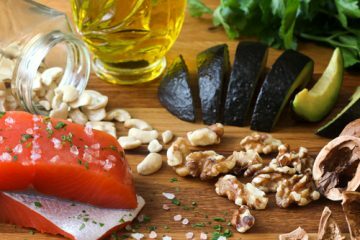 What’s important is knowing what’s in the food you’re eating, and enjoying a variety of foods in moderation. If you’re concerned about consuming enough calcium and protein, a registered dietitian may help you develop a personalized meal plan that meets your needs. 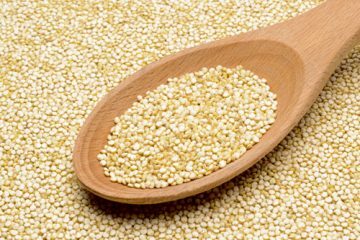 Ask a Nutritionist: Why Eat Ancient Grains? Sugar: How Much Is Too Much?